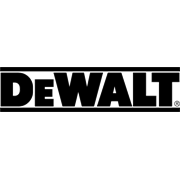 The DeWALT 125mm 280W Random Orbital Palm Sander with hook and loop pad has a 3A motor that delivers between 8,000 to 12,000 OPM. 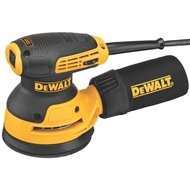 The separate counterweight reduces vibration and along with the rubber overmold grip provides comfortable sanding. A shorter design allows users to get closer to the work surface and the one-handed locking dust bag attaches securely to the sander to aid in dust collection. 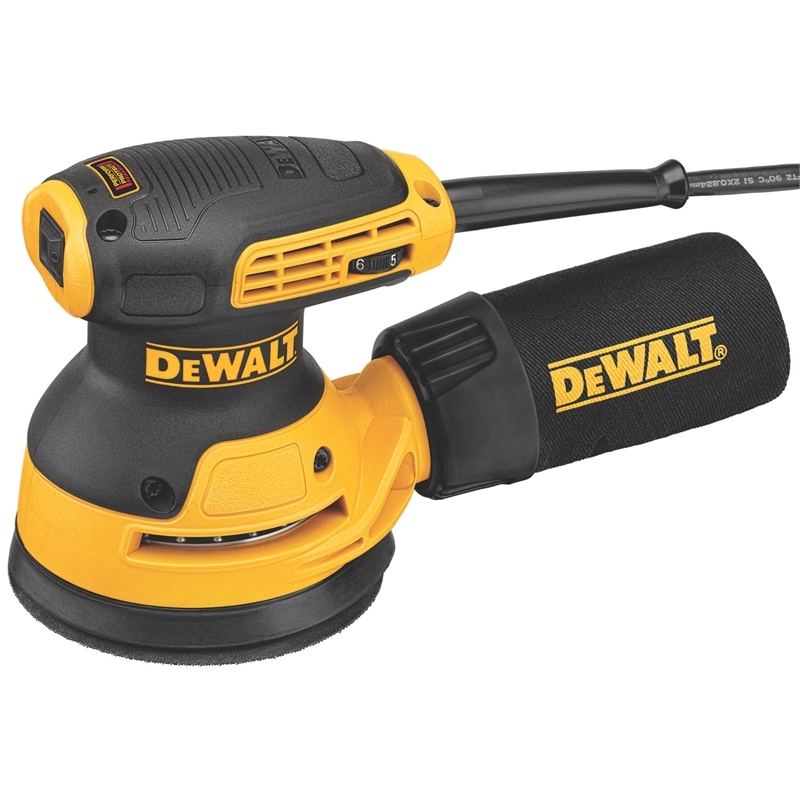 The user can alternatively attach the sander directly to the DWV010 or DWV012 dust collectors.